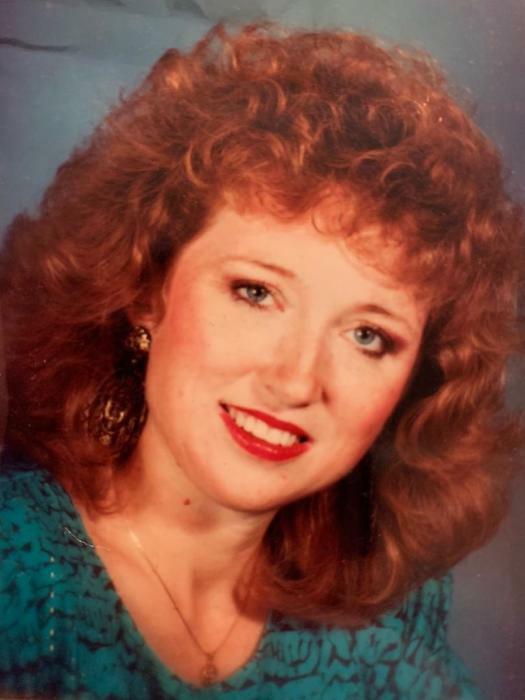 Vicki Oglesby Marchman, 65, of Albany, GA died Sunday, October 21, 2018 at Phoebe Putney Memorial Hospital. Memorial services will be conducted Saturday, October 27, 2018 at 2:00 p.m. at First Methodist Church of Albany in Walden Chapel. Rev. Thad Haygood will officiate. Born in Americus, GA to Lester and Gloria Garrett Oglesby, Vicki graduated from Northside High School in Warner Robins, GA and moved to Albany, GA in 1972. She was a receptionist at Merry Acres Inn, and she enjoyed decorating and crafting. Vicki was a member of the First Methodist Church of Albany, attending the 2nd Mile Sunday School Class. She loved to study the Bible and discuss Bible passages. She was preceded in death by her brother Gary Oglesby. Survivors include her husband, Danny M. Marchman, Albany, GA, her son, Kenneth Marchman and his wife Melissa, Goose Creek, SC, her daughter, Kellie Sapp and her husband Scott, Albany, GA, four grandchildren, Troy Marchman, Goose Creek, SC, D.J. Sapp, Daniel Sapp, and Dakota Sapp, all of Albany, GA, sister, Connie Horn and her husband Richard, and brother, Chris Oglesby, all of Warner Robins, GA. The family will receive friends Saturday, October 27, 2018, at 1:00 p.m. in the parlor room at First Methodist Church of Albany. In lieu of flowers memorial donations may be made in the name of Vicki Oglesby Marchman to Samaritan’s Purse at samaritanspurse.org.